I know so many moms are thinking it, Its not even one week into the holidays and we are already going crazy! Unlike the summer holidays where hours can be spent outside, the July holidays can be frustrating, not only for the kids, but for EVERYONE. BUT that doesn’t need to be the case!! 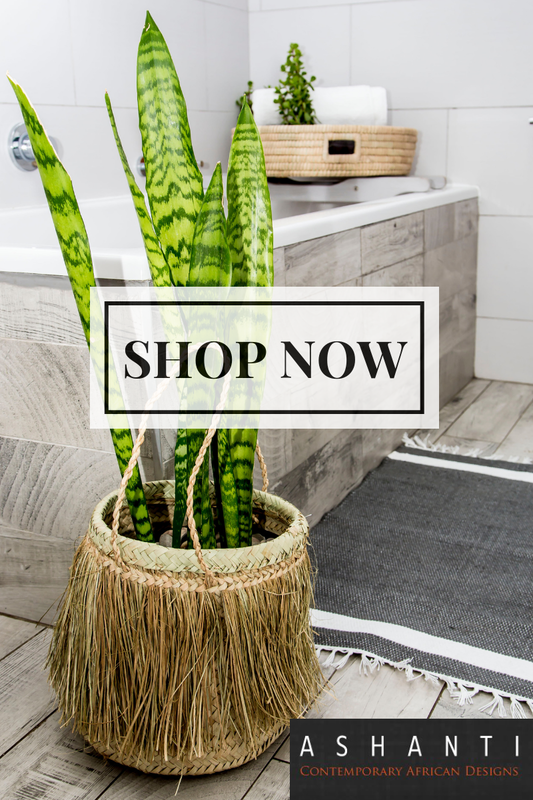 While I think it’s important for kids to learn to play on their own at home and entertain themselves, there comes a point where you all need to get out for a bit of fun and excitement. 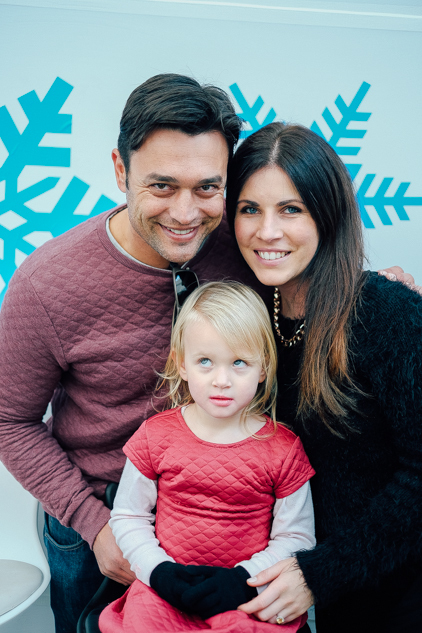 And what better way to do that than to head to Capegate Mall for some winter wonderland fun!! 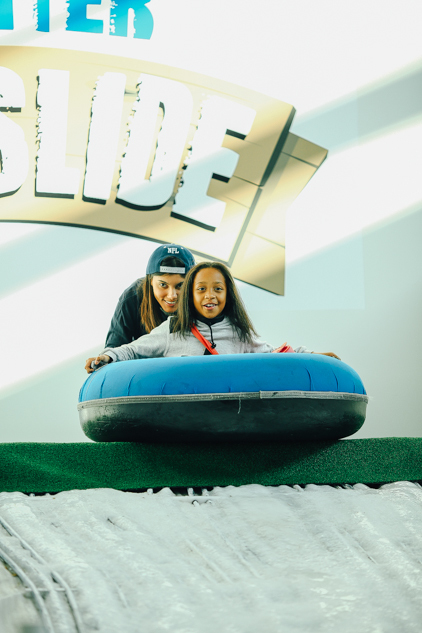 These winter holidays you are invited to join in the fun at Capegate’s Winter Ice slides. 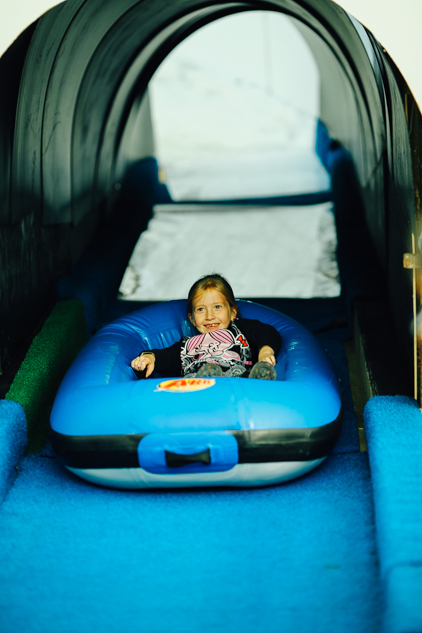 This year kids will be able to whizz down the exciting 45m long, 4m high toboggan ride or for smaller riders, slip down their mini slide. Something for both ages! 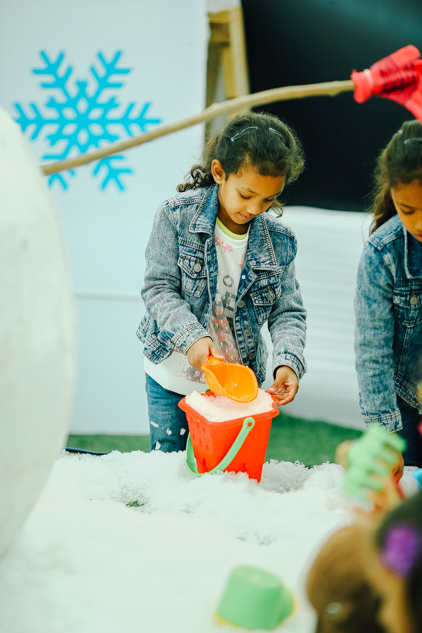 The absolute best part is that moms and dads will be able to enjoy a hot drink while the kids play in the designated snow play area. If this is something you think your kids would enjoy, stay tuned because we have a little something to give away to FOUR lucky readers! 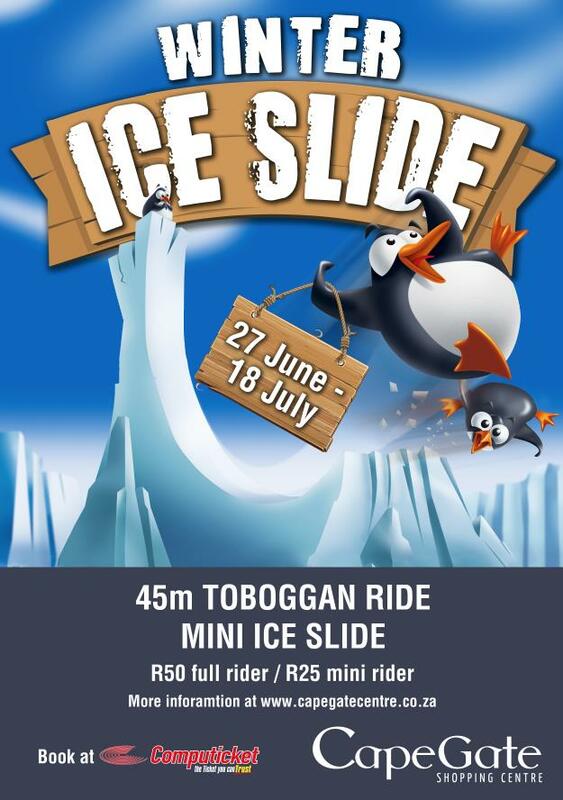 *The Winter Ice Slide area will be situated right outside Checkers, close to entrance 4. * Tickets cost R50 for a full rider and R25 for a mini rider. * Tickets are available at Computicket or Checkers, Checkers Hyper, Shoprite and House and Home stores. * A percentage of the proceeds will be donated to the Hyprop Foundation for distribution to deserving charities in our area. The slides are open Monday to Saturdays from 10am to 8pm (last entry at 7pm). On Sundays it is open from 10am to 6pm (last entry at 5pm). Each session will start on the hour and allow for 45 minutes’ ride time. *Please note that no children under 3 years old will be allowed to slide alone and no shared tubes are permitted. For more information contact Amanda McCarthy, Marketing Manager at Capgate at 021 981 2289 or email Amanda@word4word.co.za. 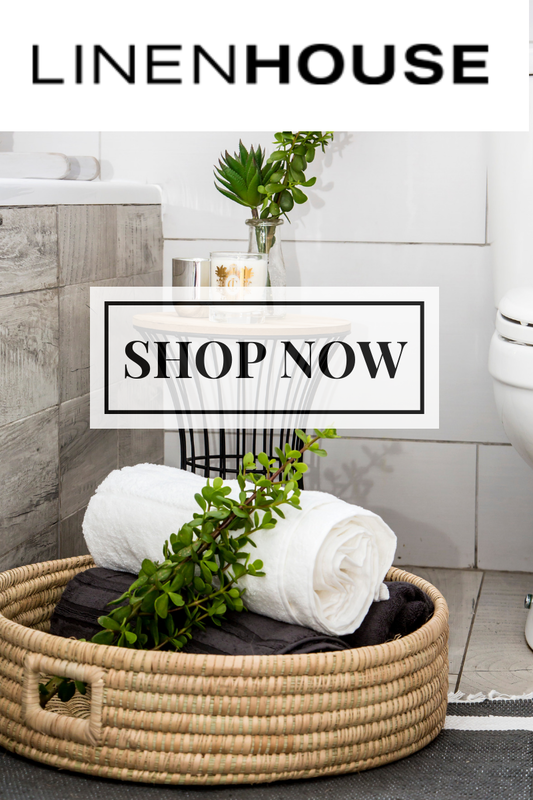 Alternatively visit the Capegate Shopping Precinct Facebook page or www.capegatecentre.co.za. To WIN one of 4 full rider entrance tickets please comment with your child’s age and we will announce a winner on Monday 6th at 12h00. GOOD LUCK to those entering and can’t wait to see you all there! Mikayla 5 zac 4 !! Desperate mom over here needing to get out the cave!!! Maddison age 4. Eeep what fun!